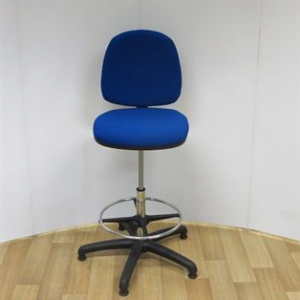 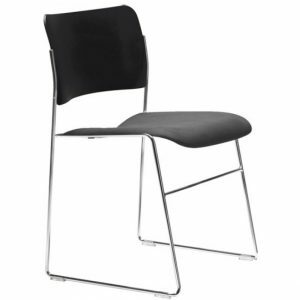 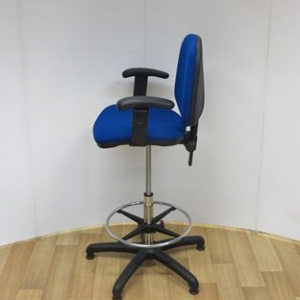 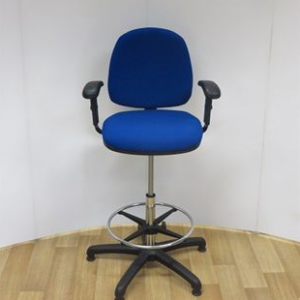 Capital Office Furniture are specialist suppliers of high quality used office furniture. 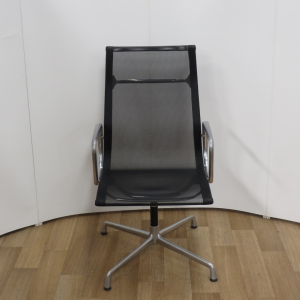 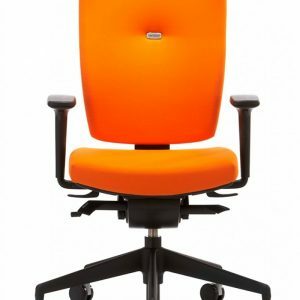 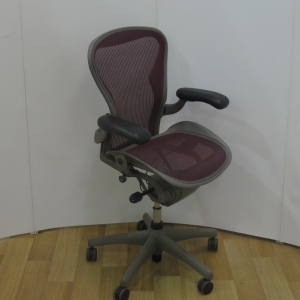 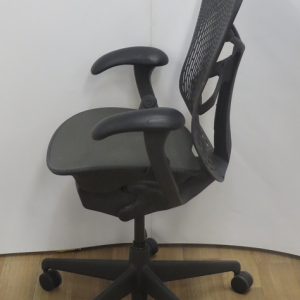 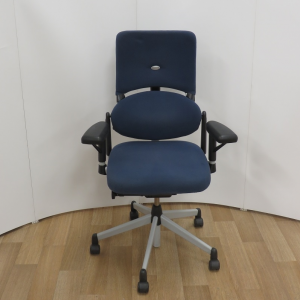 Our range of used office furniture includes leading brand names Kinnarps, Vitra, Orangebox and Steelcase to name just a few. 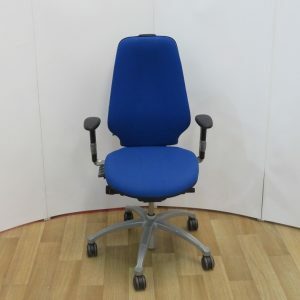 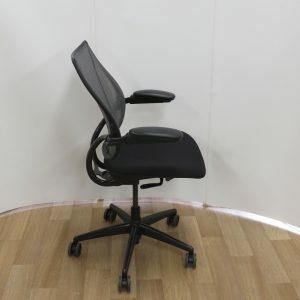 The range of office furniture we deliver to London , most commonly includes used office chairs, used office desks and storage, boardroom tables, meeting tables and reception furniture. 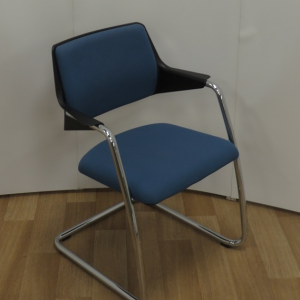 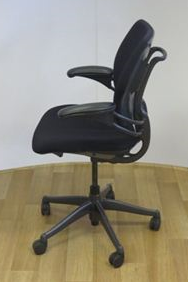 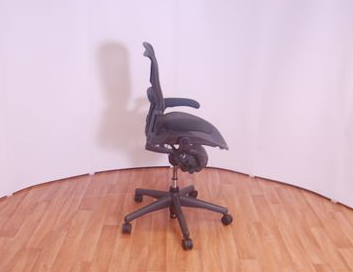 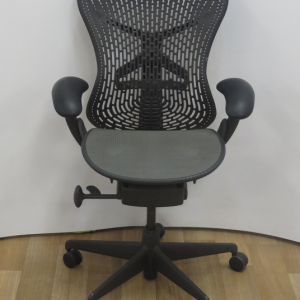 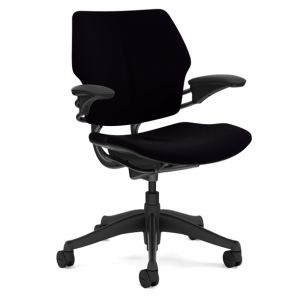 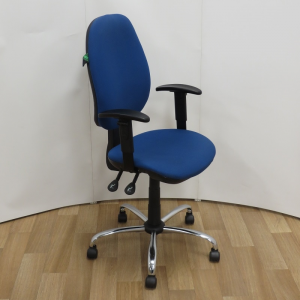 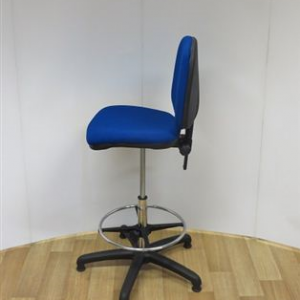 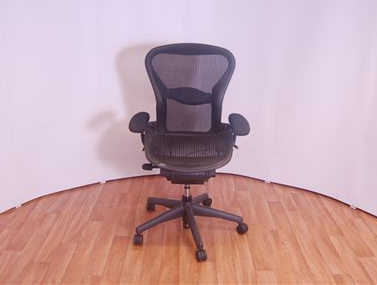 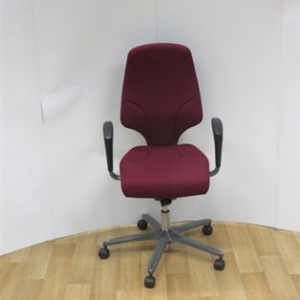 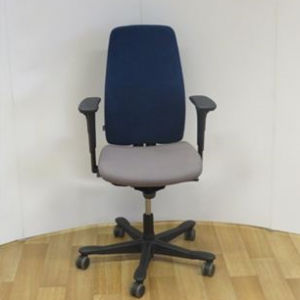 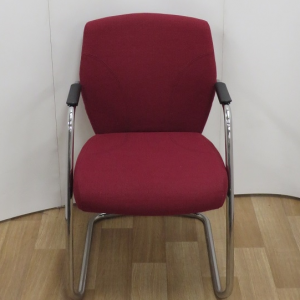 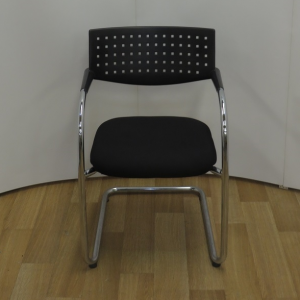 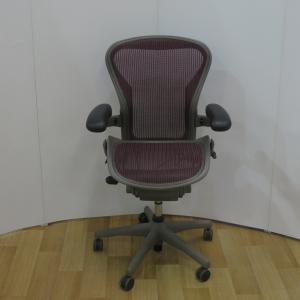 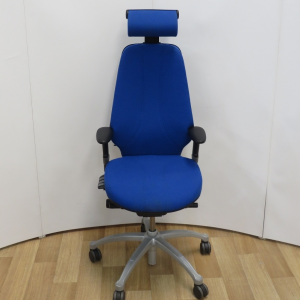 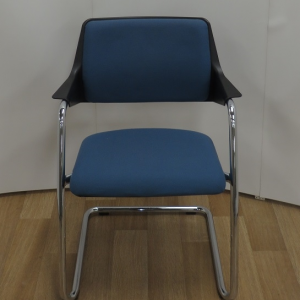 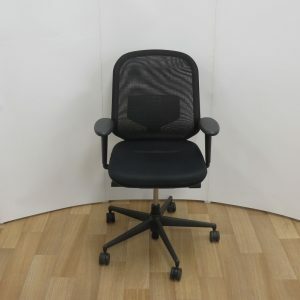 Our office chairs can be re-upholstered in new fabric, vinyl or leather giving them a complete new look. 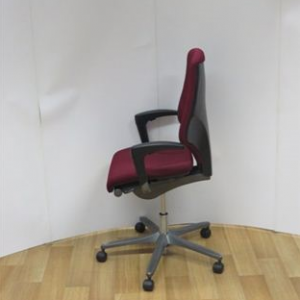 Often our customers mistake our refurbished office chairs for new. 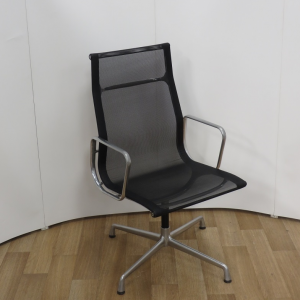 If you require office furniture in the LONDON area, we can help! 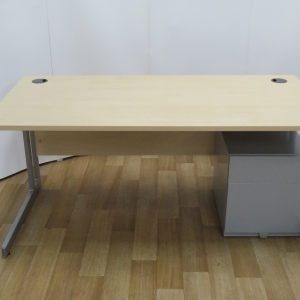 We have a great selection of new and used desks, pedestals and filing cabinets. 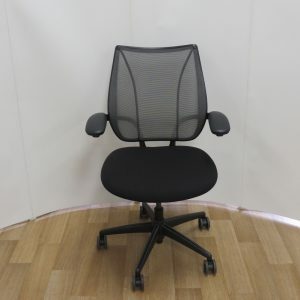 We can offer an express 24 hour delivery service should you require you office furniture the next day, otherwise our delivery and installation team will come and build your furniture onsite at a time to suit. 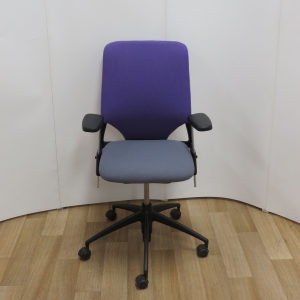 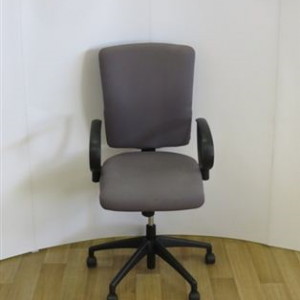 At Capital Office Furniture we offer a great range of Used Office Furniture, should you require new office furniture please ask and we will be happy to supply a quotation. 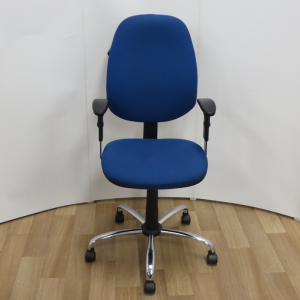 So when it comes to ordering your second hand office furniture in LONDON look no further than Capital Office Furniture where we will be happy to assist with all of your requirements.